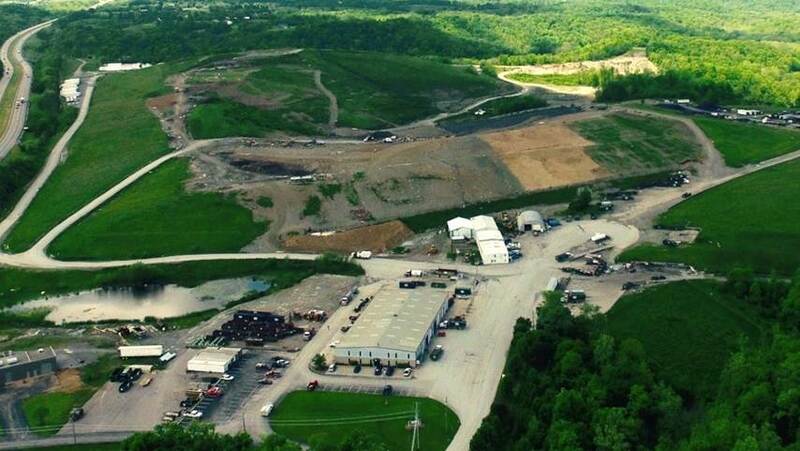 Bavarian proudly owns and operates a 461-acre disposal facility in Walton, Kentucky, that includes a Subtitle D contained landfill. Our current permitted air-space in this landfill extends our site life to 2052. We also have the ability to expand the current permitted landfill area to extend our landfill site life into the 22nd Century! 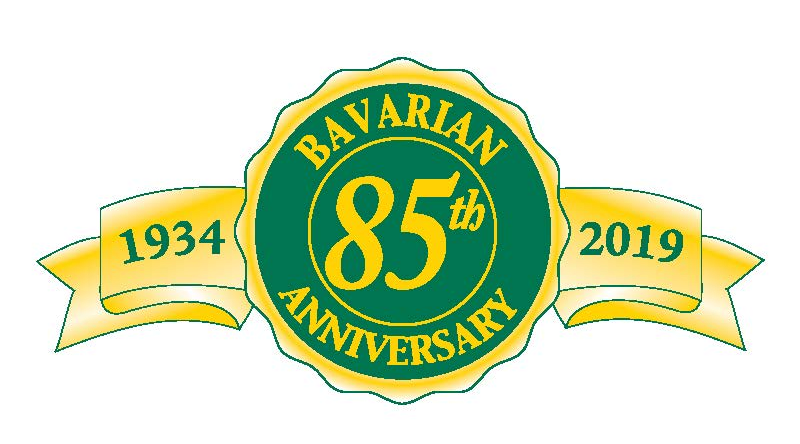 Bavarian purchased our facility in 1973 under our then-President Bernie Brueggemann. An existing landfill on the site was closed by Bavarian before we began the journey to opening the landfill site which we operate today. Bavarian’s Unit III landfill was one of the first landfills to open in Kentucky that met the new strict regulations imposed by the Commonwealth on July 1, 1995. In fact, we were one of only twenty-four landfills in the state to meet these newly-promulgated, stringent requirements. In 1992, there were 75 landfills in Kentucky. In 1995, there were 24. Now we are one of only 16 landfills in Kentucky. This sharp decline in the number of Kentucky landfills between 1992 and 1995 is a testament to the strictness of the environmental regulations imposed on landfills. The fact that we were able to keep Bavarian’s doors open under the new regulations is a testament to Bavarian’s commitment to good stewardship of our natural resources! Unit IV, Bavarian’s current cell, is designed to be constructed in eight phases and has a total capacity of 17,000,000 cubic yards. Unit IV is a contained landfill that meets or exceeds all Subtitle D requirements for landfills. We invite you to visit our How Landfills Work page to learn more about our facility!